Zumba Gold & Zumba Fitness with Katie. 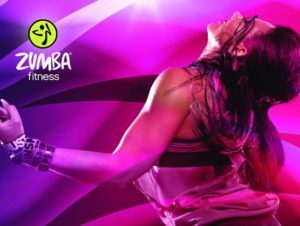 Perfect for those who love the Latin rhythms of Zumba but want a lower intensity workout. Focusing on balance, coordination, range of motion and cardio fitness, it’s a great way to work out, meet new people and HAVE FUN ? Tuesday session is currently full, but spaces still available on Zumba Gold.